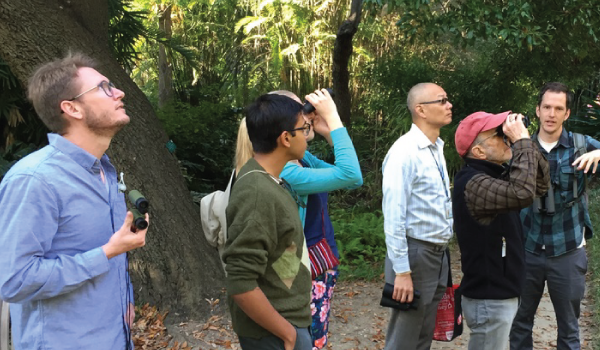 Pledge to steward the only botanical garden in west Los Angeles by becoming a member of the Garden’s close circle of friends with an annual gift of $100. Benefits include quarterly events in the Garden, including a speaker series, special tours, and access to a large library of garden and horticulture books. Help maintain our historic garden and make sure it thrives for generations to come. 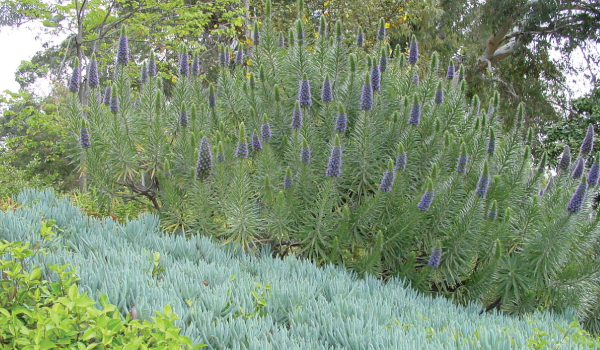 Your support funds infrastructure improvements as well as maintenance and enhancement of the plant collections. Help support Garden outreach and education programs. 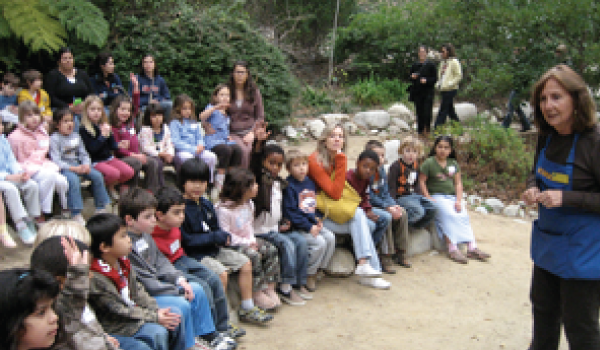 Your support funds free docent-led tours for K-12 students and Garden events. 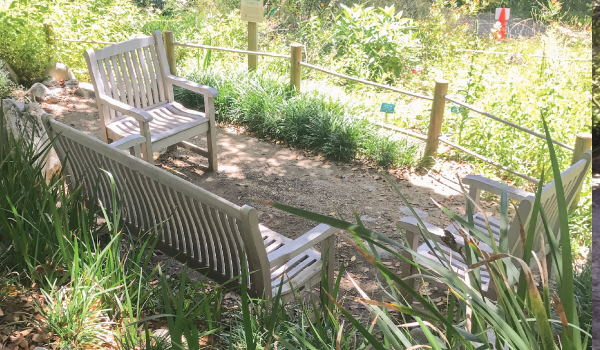 For opportunities to sponsor seating areas, endow gardens/collections, and other major gift opportunities contact UCLA Life Sciences Development.